These days, car shopping can get a bit daunting and overwhelming what with all the vehicle types, features and styling options to choose from. To break it down and make it simpler for you, we’ve gone ahead and listed out some key differences between the 2019 KIA Forte and its 2019 Honda Civic competitor. To keep things fair, we are using the base models for each. 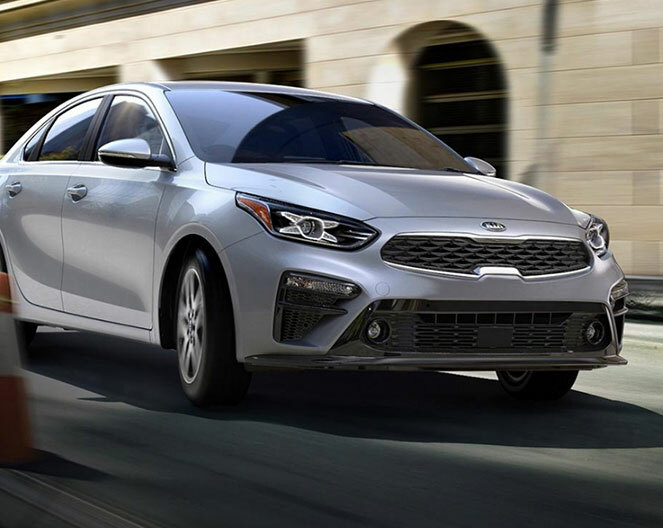 So, read on to explore how these vehicles match up below and then feel free to drop by for a test drive to experience the Forte for yourself at our Jersey City KIA dealership near Hillside, New Jersey! 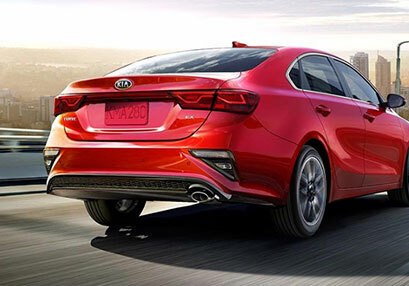 For those times that you find yourself in the depths of winter weather, the 2019 KIA Forte has you covered with its Power Heated Exterior Mirrors. These conveniently function to help you clear away ice, snow and fog from your exterior mirrors for optimal visibility at all times. 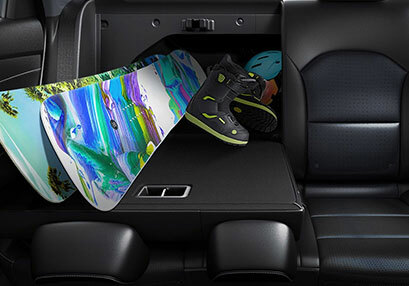 These are available as standard equipment in every trim level of the 2019 KIA Forte, but only upon upgrading in the 2019 Honda Civic. Along with supporting you in rough weather, the Forte also helps you go further between fill-ups with its 14-gallon fuel capacity versus the 12.4-gallon maximum in the Civic. 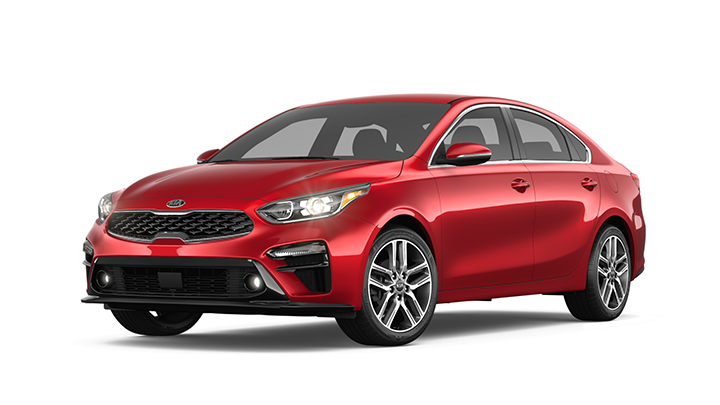 So, if you find yourself frequently wiping your outside mirrors with your sleeves or needing to fill-up often, perhaps consider the 2019 KIA Forte over the 2019 Honda Civic. 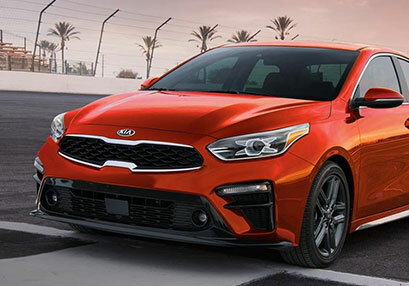 Now that you’ve assessed some key differences between the 2019 KIA Forte and 2019 Honda Civic, you may want to experience the Forte for yourself first-hand. Sound accurate? 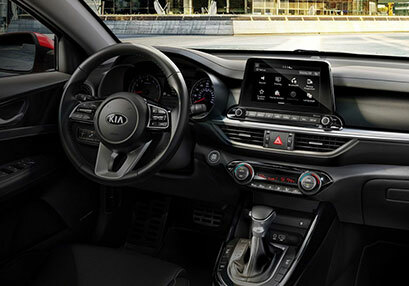 Then schedule your test drive, head over from Bayonne, and allow our friendly experts here at Jersey City KIA guide you in exploring all the magnificent aspects of the 2019 KIA Forte! Both the 2019 KIA Forte and 2019 Honda Civic offer appealing exteriors. As you can see from the table above, however, the Forte provides you with more to enjoy on the inside. From Dual Illuminated Vanity Mirrors and Overhead Console Storage to Satellite Radio and an Auxiliary Jack, the 2019 Forte makes the interior experience one to savor in all of its trim levels. In order to enjoy these amenities in the 2019 Honda Civic, though, you would have to upgrade and ultimately pay more.